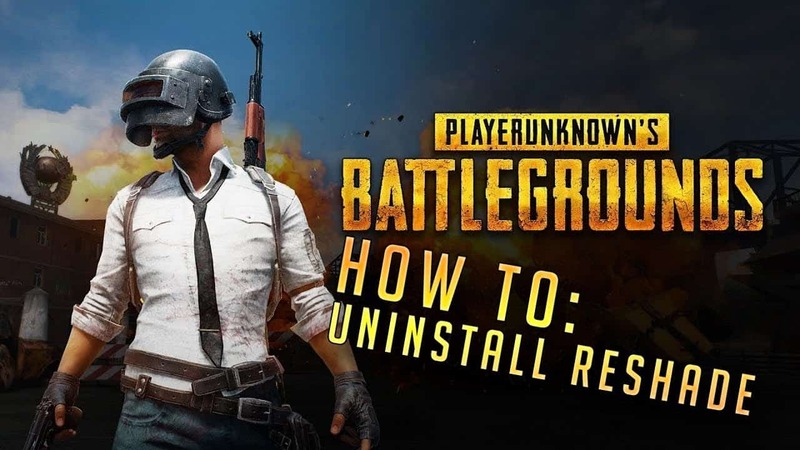 How to Uninstall ReShade from PUBG – We have been getting a lot of requests on people who play PUBG on PC, asking that their game is getting slow or laggy even though they have good specifications or GPU. It was weird, even though they had such good specifications to run the game smoothly. I asked them to record their PUBG gameplay and told them to mail it to me. I check out, analyzed it and then came out to a solution this problem was the cause of ReShade feature that was enabled in PUBG. You might be wondering what is Reshade and how to uninstall reshade, that is why I have created this article to explain you methods that will help you uninstall reshade in pubg so you can have a smooth gameplay. How to Uninstall ReShade from PUBG? PUBG or PlayerUnknown’s BattleGrounds is a First Person Shooter game with Battle Royale as a game model. 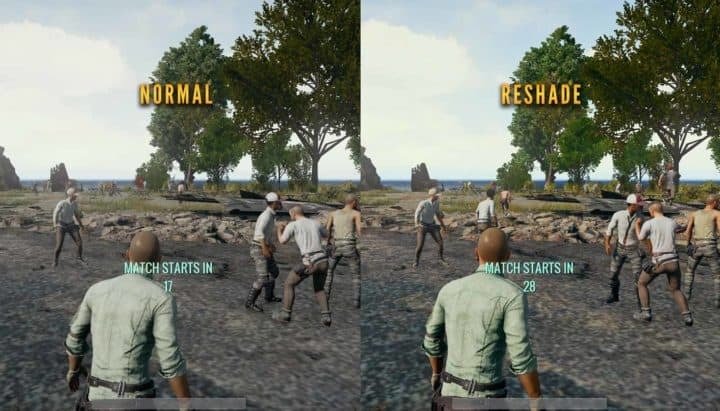 Reshade is a technology or addon in the game that increases the graphics of the gameplay or the texture of the surrounding and then player too. Just because reshade is activated the frame rates in the game gets concentrated more on the reshade then the game because of all the heat or tension it requires to run. So eventually the frame rate or FPS is going to drop because of reshade. That is why it is very important to Uninstall Reshade from any game you play. Reshade is not only available in pubg. Firstly Reshade was noticed in GTA V but the programming on GTA V was very sophisticated than in PUBG so it was able to handle the pressure better without reducing the FPS or Frame Rate. Firstly, you need to go to PUBG’s Game Directory. To open PUBG’s Game directory, right click on the PUBG icon in the desktop and click on Open File Location. If you still don’t find the game directory. Here is the path. Do it Manually. In that final file, you will find and need to remove three files to uninstall reshade. The above names are the names of the file name which need to be removed. Remove the files one by one. Now finally, restart the game and ReShade would have been removed in PUBG. If you need to install ReShade then follow these steps. Click on the Purple Button which says “Download”. The download will start and once it gets completed. Goto this PUBG’s File Location. To open PUBG File location then right click on PUBG icon and click on Open File Location. If you can’t open it this way then manually go to this path. After you open that select Direct3d 10+. Click Yes on both the screens. After you click yes twice, a new pop up will appear, in that you need to select all the effects. This four-factor are crucial and important if you want the ReShade Feature. Finally, after completion click OK.
After opening PUBG client, you need to press Shift + F2 to open reshade configuration window. Find and Click on + (PLUS) symbol in the configuration window. Select the ReShade effect that you want to apply for the game PUBG. Save it and close the configuration window. To close, Press Shift + F2 again to close. Open the game and just check if the Reshade effects are in place or configuration until you’re satisfied. We have concluded and I really hope you like it. If you did please do share it with your friends. Please don’t hesitate to comment below. Thank You for your time. Download missing dll from Error msvcr110.dll. Fix your error now!